Having a Total Joint Replacement can get your life back to “Where It Was” . It is important to maximize your function with a knowledgeable experienced staff that has been treating Total joint Replacements since 1999. 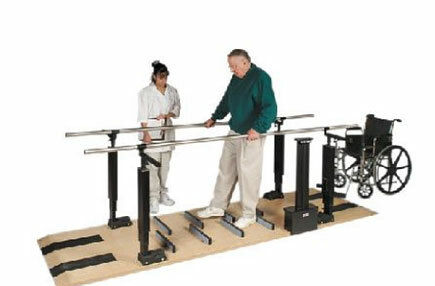 A Rehabilitation Team that maximizes your flexibility, strength, and balance. We help you return to normal function. Consistent Care- Same Therapist each session. 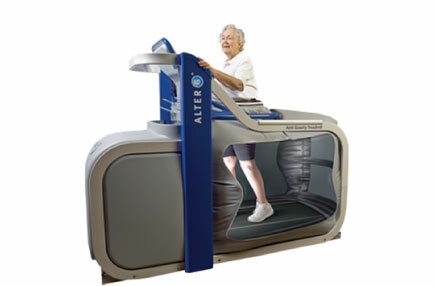 Our weightless treadmill can help you. A patient is stabile. Once in the device there is no chance of loss of balance. We can unweight you to as low as 20% of your body weight. Total Joint Surgery and Rehabilitation.